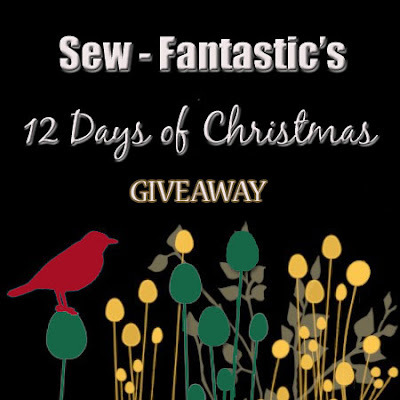 Sew Fantastic: LAST CHANCE, DID YOU ENTER THEM ALL??? LAST CHANCE, DID YOU ENTER THEM ALL??? Thanks you to all of our very talented sponsers for donating so many wonderful things. I hope that all had a chance to say thank you to our wonderful featured artists here, and see something that may even inspire you. There is still time to stop through and check out all the lovely giveaways before we choose some lucky winners. Here are the links to visit them all. Happy Merry Holiday Season to all and Good Luck everyone!! And thank you to all the participants as well.